Put the 'Lodge' Back into Brent Lodge! 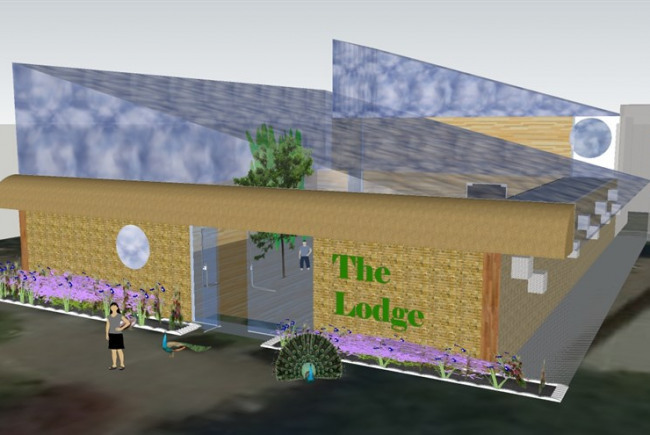 We are looking to put the 'Lodge' back into Brent Lodge Park (the bunny park), by creating a versatile learning space for the community under the Transform Your Space' TYS programme. Brent Lodge Park (the bunny park) lost its Lodge in the 1930’s and our plan is to build brand new and multi purpose building ‘The Lodge’, whose main function will be to act as a classroom to hold education sessions for schools and community groups as well as a place to meet for local families all year round. The ‘green’ building, with its solar panels, will accent other wonderful buildings of the borough, incorporating the boroughs history and representing its future. This project will enhance a much loved area of Ealing and provide a larger and more appropriate space for our school and community groups to use. BLP works closely with local charities, community groups, schools and local youth projects – and this new building will open up many more prospects for us to deliver opportunities not found, as we’re the only community zoo in Britain. The space will also be made available for local community groups and will be sited on a currently disused piece of land within our perimeter. Clear the largely unused site, utilising local volunteers, in preparation for the foundations. Enthuse, involve and facilitate volunteers from the community, such as those from St. Mungo's Broadway. Brent Lodge Park Animal Centre is a wonderful facility used by the residents throughout the borough of Ealing. The proposed building will increase our capacity for community groups and enable us to deliver education session to three times as many school children as we currently do. The new facility will also be an amazing place to inspire children and our service users about nature and a meeting space where families can spend time together. Not only will this exciting new building benefit the local community, it will also assist us in our work in animal conservation. Consult the local ward forums and schools to see what would suit their needs best. Consult with Animal Centre visitors to see how they might use the space and engage more volunteers. Encourage involvement, from the start, from service users, charities and local community groups. Raise money from every opportunity available to us. 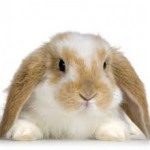 We are the UKs only remaining, free to enter, community zoo, and locally we known as 'The Bunny Park'. We are passionate about conservation and education and currently run a number of education and community projects. We are proud to provide a service, that might not otherwise be available to some, and endeavour to provide opportunities for a positive experience for all. Project Delivery Manager: Brent Lodge Park Animal Centre The Project Delivery Manager takes legal responsibility for receiving and spending the funds raised and ensuring the project is delivered.